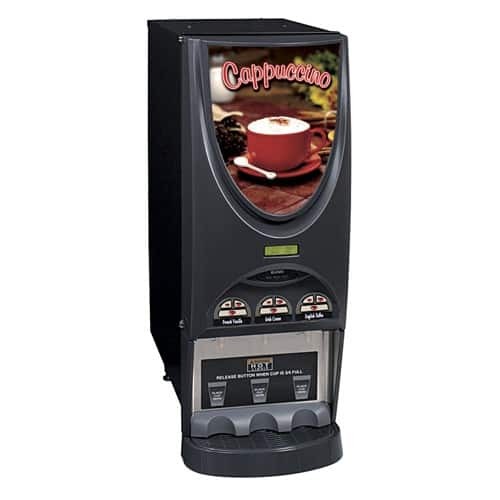 View cart “BUNN Paper Coffee Filter SYS-III 20120.0000” has been added to your cart. 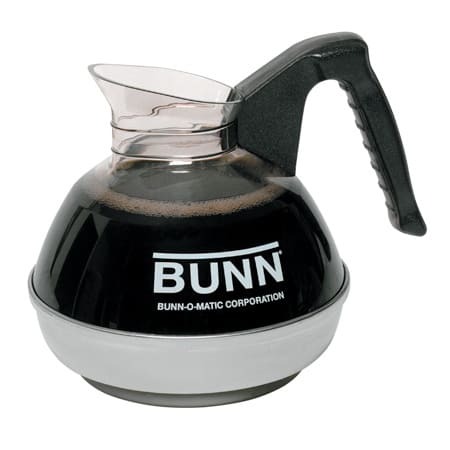 The BUNN Decanter Coffee Filter A10 Retail fits all BUNN Home Coffee Makers and Thermal Carafe Brewers. The case contains 1,000 filters. We offer FREE SHIPPING on this item. 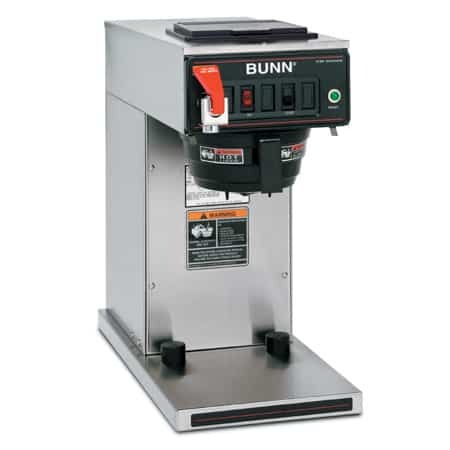 The BUNN Coffee Filter 20106 A10 (aka Retail) is for use with all BUNN Home Coffee Makers and Thermal Carafe Brewers. 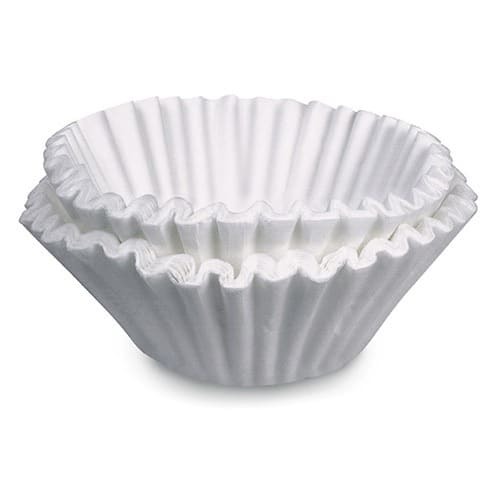 Cheap coffee filters can contains dust and small paper particle. Bunn filters are clean and are made using a chlorine-free process that eliminates off-tastes and is environmentally-friendly. The fluted design prevents collapse in the filter basket. This filter has a 3 inch base diameter and a height of 2.75 inches. When laid flat, it measures 8.5 inches from edge to edge and fits brewers 48-50 oz. (1.42-1.48 liters). Standard quantity is 1,000 filters per case.